"Doug was the highlight of our Greatness in Leadership event. Literally every client stated that Doug shared invaluable perspectives and was a phenomenal presenter. I looked around the arena and 1000 people were literally on the edge of their seats listening. 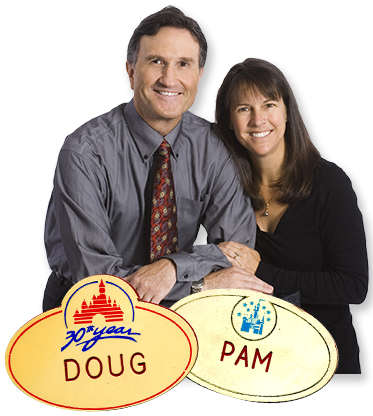 Doug is an incredibly genuine and passionate person and his messages stick."